Travel Lite and travel far in the super Nova. 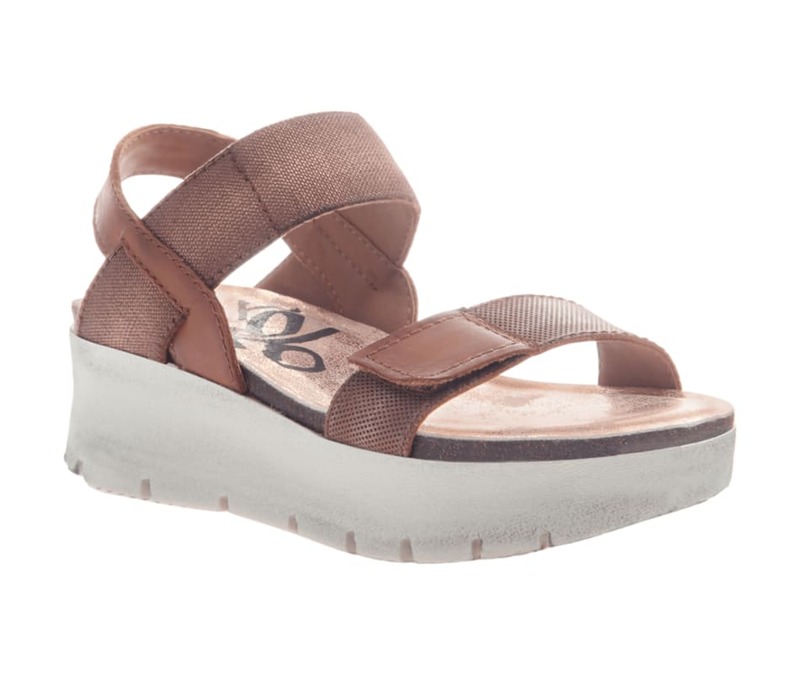 Part of the Travel Lite collection, this platform sandal ups the cool factor with a distressed look, a sport bottom and straps that lock you in comfort. The Nova is your comfortable sandal in this season's it color. With our unique, lightweight sport bottom, these are comfortable walking shoes for women who can't be weighed down.